San Diego, CA—Key leadership changes were announced for Sony imaging and professional solutions business, to extend its opportunities into both new and existing markets. 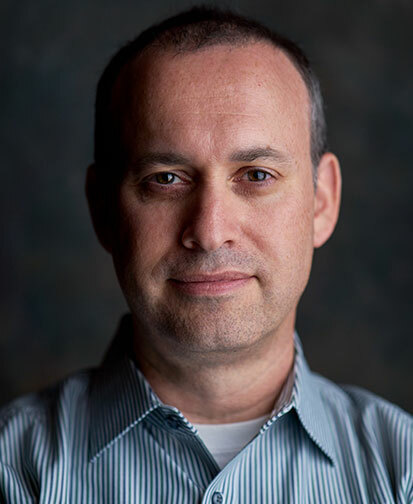 Building on the commercial success of Sony Electronics’ imaging products, the company promoted Neal Manowitz. He now holds the position of deputy president, Imaging Products and Solutions – Americas (IPSA) business unit. Manowitz, whose prior leadership helped Sony rise to No. 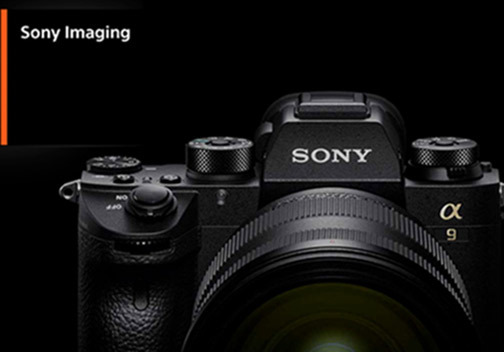 1 in the mirrorless and full-frame camera markets, now oversees the company’s imaging and professional products and solutions portfolio. 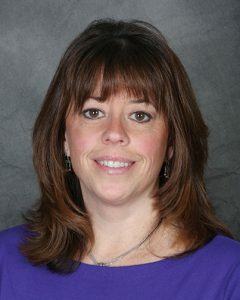 In addition, longtime executive Theresa Alesso was promoted to president of the professional solutions division within Sony Electronics’ IPSA business unit. Alesso replaces former division head Katsunori Yamanouchi. Moreover, Yamanouchi will return to Sony’s professional group and take a global leadership role in Japan. In Alesso’s new position, she reports to Manowitz. She also will help extend Sony’s leadership in broadcast media solutions while capitalizing on new opportunities in vertical markets. These markets include healthcare, education and other industrial applications. Furthermore, Alesso founded the company’s first video production program for women, which became the genesis of Sony Electronics’ Alpha Female program. Sony Electronics received numerous honors for its commitments to diversity and inclusion and corporate social responsibility, the company noted. It also made the list of the 2018 Working Mother 100 Best Companies. Sony Electronics is a subsidiary of Sony Corporation of America and an affiliate of Sony Corporation (Japan). Headquartered in San Diego, California, Sony Electronics produces electronics for the consumer and professional markets. Operations include research and development, engineering, sales, marketing, distribution and customer service. 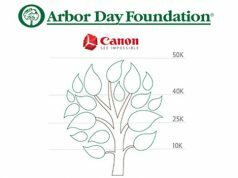 Among the key products are their Alpha interchangeable-lens cameras and high-resolution audio products. In addition, it is also a manufacturer of end-to-end solutions from 4K professional broadcast and A/V equipment to 4K Ultra HD TVs. 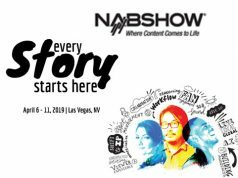 Next article2019 NAB Show: Every Story Starts Here!